Been a while you heard or seen anything from me. I was kinda busy to fix up some stuff that needed my full attention. But I'm back for good. Great to see you guys at the end of 2018. 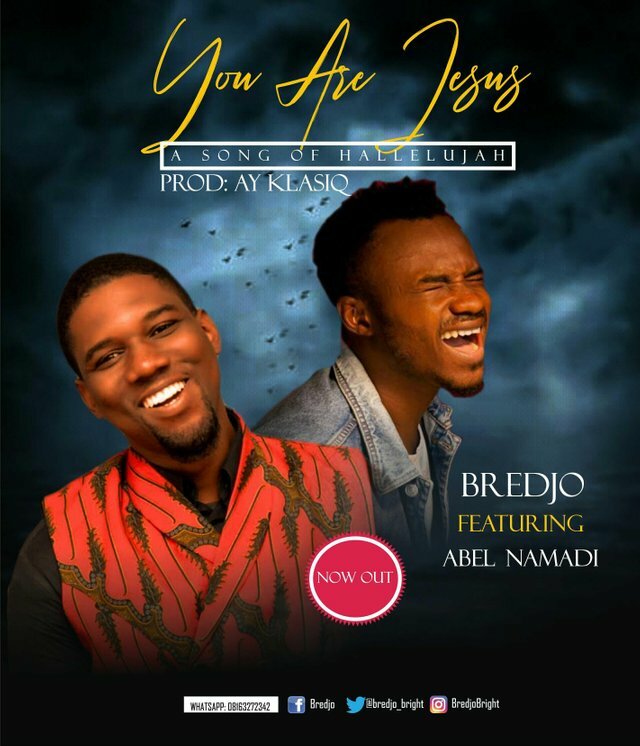 I just want you guys to anticipate my new song "You are Jesus ft Abel Namadi" which will be out on the 3rd of January, 2019. 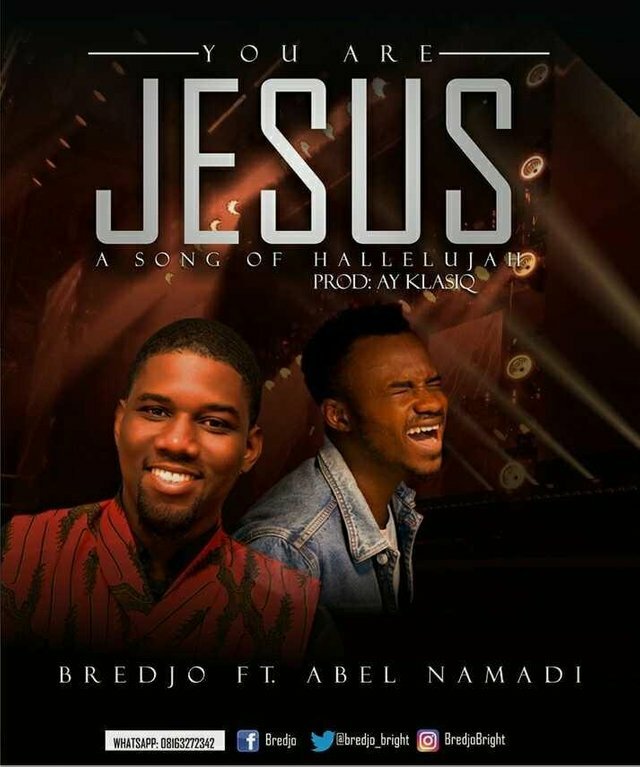 It's a Jesus filled song that's gonna bless you and your family. It's a Soft Rock song and by the way I love Soft rock music because it's my kind of style of music and it the trending in Nigeria gospel music industry. 2019 is gonna be a year we exploded round the world because Jesus is involved and he is the reason for the music we bring out. Loading after the official release date of the song which is 3rd of January, 2019. Stay blessed, Happy New Year! Congratulations @bredjo! You received a personal award!